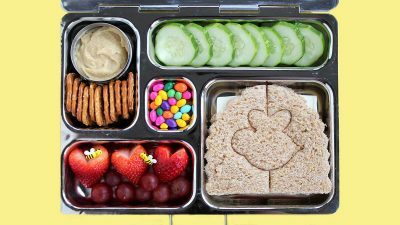 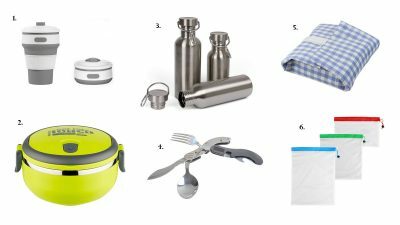 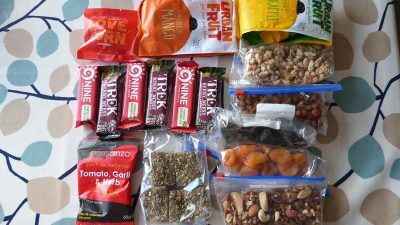 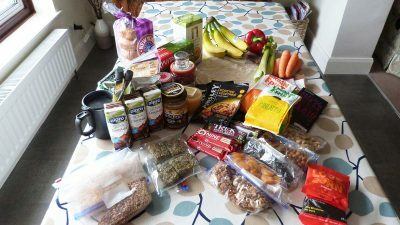 My list of nutritious and lightweight meals and snacks to take hiking. 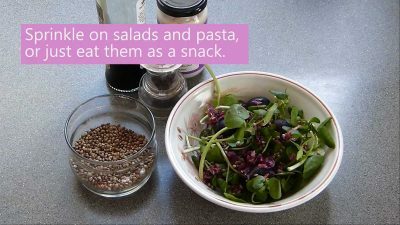 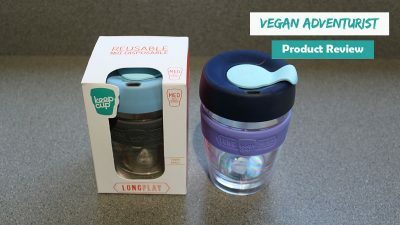 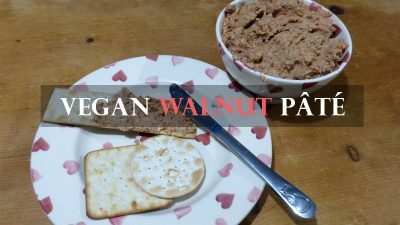 Including ideas for vegan breakfast, lunch and dinner. 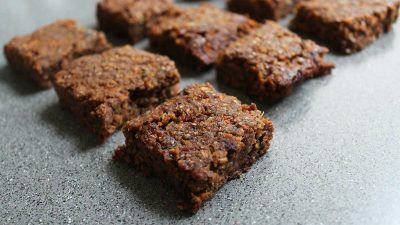 Vegan carrot cake bars made from chickpeas! 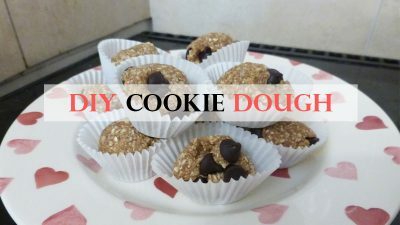 Vegan, gluten free and no refined sugar. 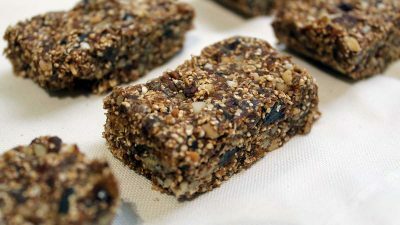 These delicious bars are packed with protein. 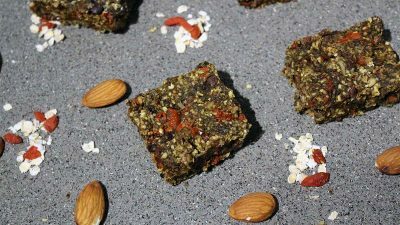 Protein packed and full of antioxidants, these bars are nutritious power-houses! 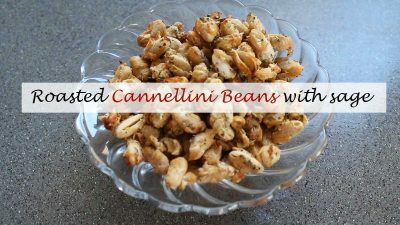 Finally a use for that puffed amaranth!